We will capture these precious days by screenprinting your child's silhouette onto natural colored canvas adorned with chic jumbo ball fringe. 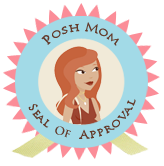 We use premium commerical non-toxic inks made in the U.S.A. Our 16" square custom silhouette pillows make a perfect one-of-a-kind gift for parents and grandparents and will be treasured for years to come. What a unique way to freeze time! 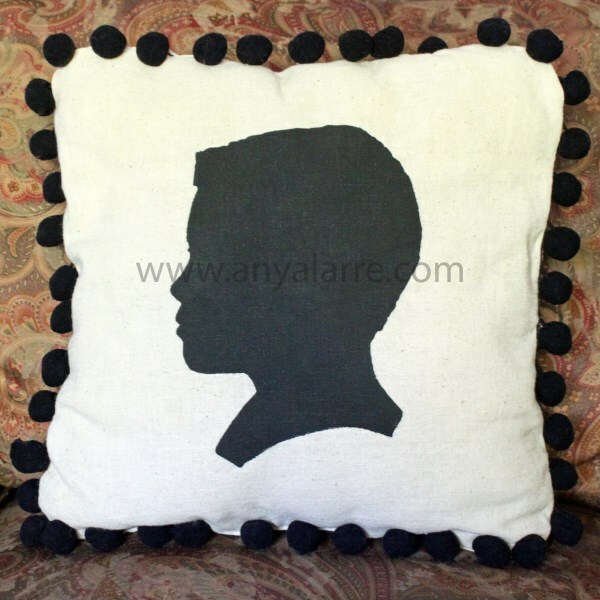 To get started with your own custom pillow just add this product to your cart, check-out and then send us a profile picture of the child against a light background. ** (**If the child is fair, please use a dark background. **) Once the order is placed email your picture to customercare@anyalarre.com. Please allow up to 3 weeks for your custom pillow to arrive. Due to the custom nature of this product, we will not accept returns. If there is an error on our part or a defect rest assured, we will gladly replace the pillow.